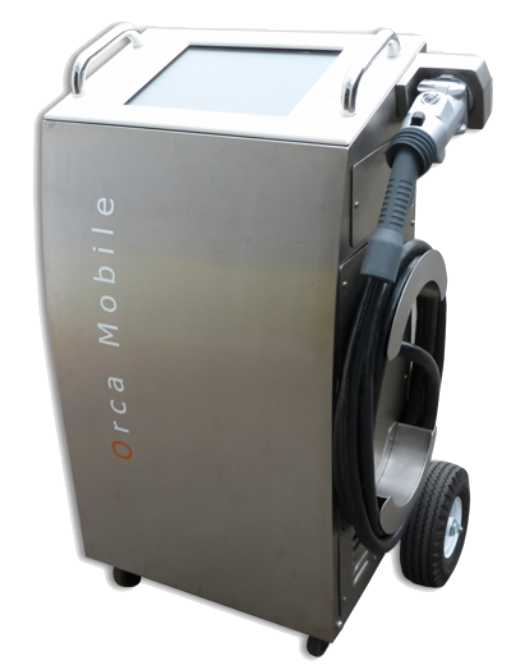 ORCA-Rescue is designed to be installed on mobile service vehicles (pick-ups, trucks). 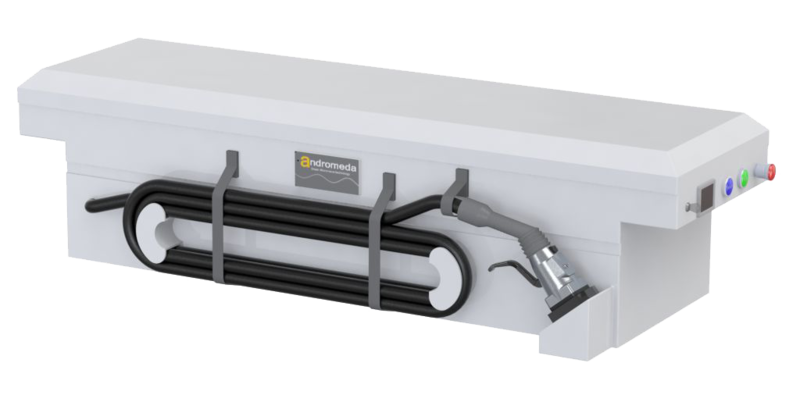 The 50KW charging capacity of the ORCA-Rescue will quickly enable EV drivers to get back on the road when their EV batteries run out of energy. Cable length can be 4m (15'), 6m (20'), 8m (25') or 10m (30'). It is a build to order fast-charging station.